What do you do? How do you reduce the energy usage in your home? 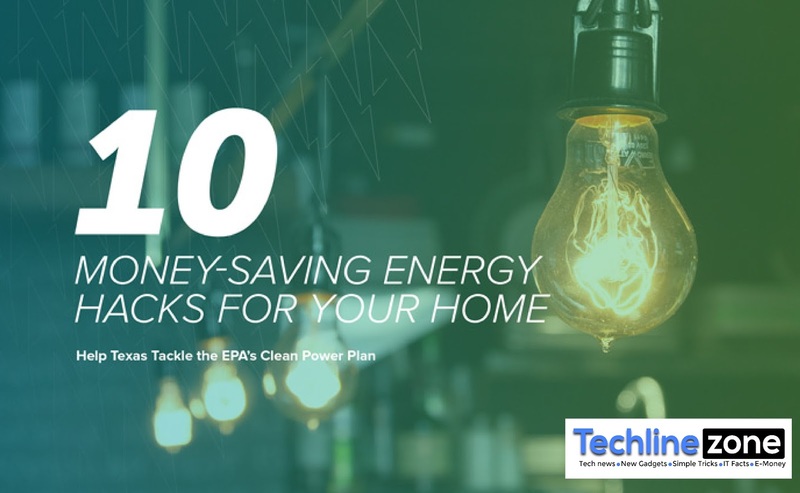 This article will give you some hacks to reduce your bill while maximizing comfort in your space, because we know that saving energy is not just about becoming electricity-efficient, but also saving more money. However, before you can make strategies on saving energy in your home, you need to know what appliances use the most and least electricity in your house. Statistics show that large amounts of capital is wasted on energy consumption – the average electricity spent per annum is about $1,368.36, while 35% of the power is wasted. This is bad news for the environment as well as your billing account. During cold days of the year, wear more warm clothes like socks, jumpers and slippers in your home. This reduces the urge to increase the heating when you put an extra blanket on your bed or chair means. Closing the doors and the curtains regulates the temperature of the house, and what is more, it is free! Shut doors to areas you do not use much and heat or cool the rooms you spend the most time in. your curtains or blinds should also seal your windows completely, and close the curtains at night to trap warm air. Here is an overlooked fact: reducing your thermostat temperature by 1oC can save you as much as £60 per year! Constantly keeping your heating system on instead of putting it on and off for heat saves you even more money, so get to understand your timer settings on the thermostat. In winter, set your average settings on your thermostat to about 18-20oC, because every degree above 20oC adds 10% to your energy bill. In summer, you can set the thermostat to 26oC or above. High-pressure power showers can be luxurious, but the truth is they use much more water than you think, even more than a bath. Fun fact: did you know that your laptop and phone chargers use up 10% of energy even when the laptop and phone are unattached? Appliances that are on standby still contribute to the power bills of your home, so switch them off when not in use. Before your clothes get completely dry, remove your clothes from the dryer. This will reduce your ironing time, therefore using less energy and less amount on your bill. Know the appliances in your house that use high amounts of energy – 90% of a washing machine’s expenditure is spent on heating water, so when washing clothes at 30 to 40oC, you will save significant energy amounts, up to $115 per year. One of the tips that many people may not know, is that keeping your fridge and freezer full means that they ultimately use less energy when keeping your items cool. Empty space in the freezer or fridge not only wastes your space, but energy as well. Thawing your frozen food before cooking also saves you energy, and use the microwave whenever possible to reduce energy expenditure – it uses less than electric ovens. Reduce cooking time on your cooker by using lids on your cooking pots, and use the economy cycle in your dishwasher, only running it when it is full. For small pans or small meals, use the small rings to heat your food. If you decide to use the larger rings or a larger pan to heat small meals, you will be wasting a lot of energy. In addition, if you heat a larger pan with a smaller ring, you easily heat up things for longer instead of saving money or energy. When hot air in your house rises, as much as 25% of the heat ends up being lost in your loft space. Older buildings that have insulation in them may fare even worse because they lack the recommended levels. Loft insulations can save you up to 19% on your energy bill. In this age of environmental conservation, there is a lot of sensitization on using clean energy sources, for example solar and wind power. 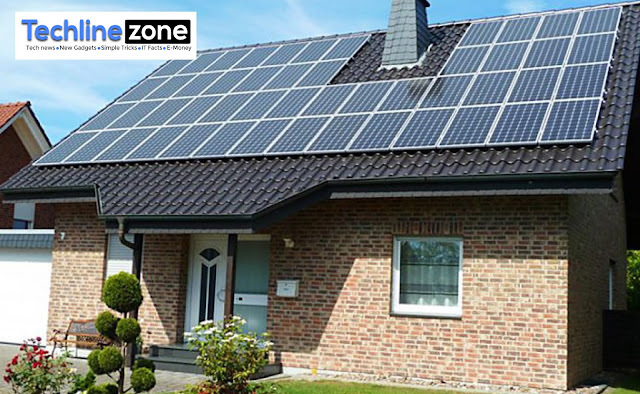 When you have solar panels installed on your house, it can save you as much as 30% on your energy bills. It does not hurt that you protect the environment as well. Replacing old halogen and incandescent light bulbs with energy-efficient bulbs can save power because they last longer. You can apply to change them for free or at some cost.